COLUMBIA, Md. 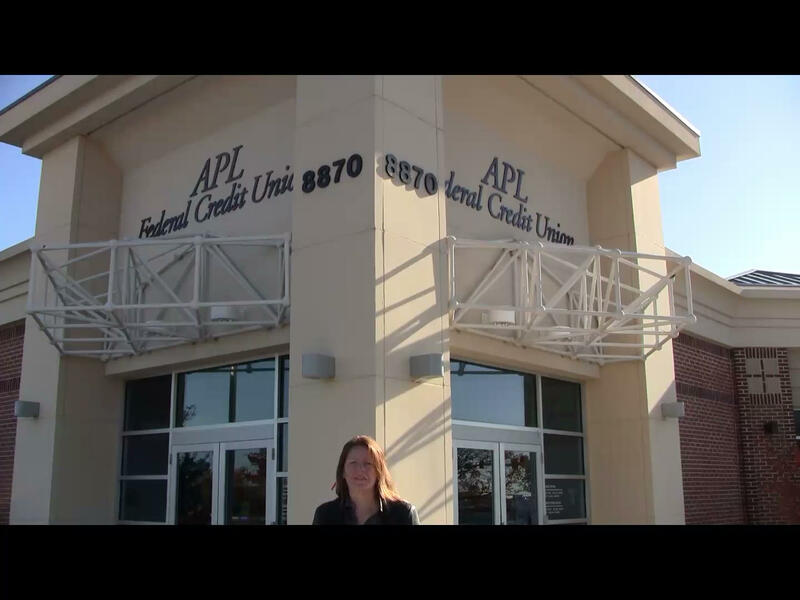 APL FCU, headquartered in Laurel, Md., experienced increased membership growth leading up to Bank Transfer Day, Saturday, Nov. 5, so Credit Union Times checked it out. COLUMBIA, Md. – Members eager to avoid fees at the big banks were lining up to become members at APL FCU on Nov. 5. The credit union experienced increased membership growth since the Bank of America fee announced Sept. 29, though specific numbers were readily available, and more came in to the McGaw Road Branch Saturday. Credit Union Times Editor-in-Chief Sarah Snell Cooke chatted with a few of them about their decisions to switch.